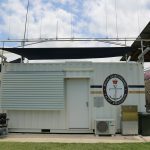 Marine Radio Moreton Bay (MRMB) is a marine radio service within The Royal Queensland Yacht Squadron that has been operating out of Manly Boat Harbour since 1997. MRMB is staffed entirely by volunteers and operates 7 days a week, 7am to 8pm. 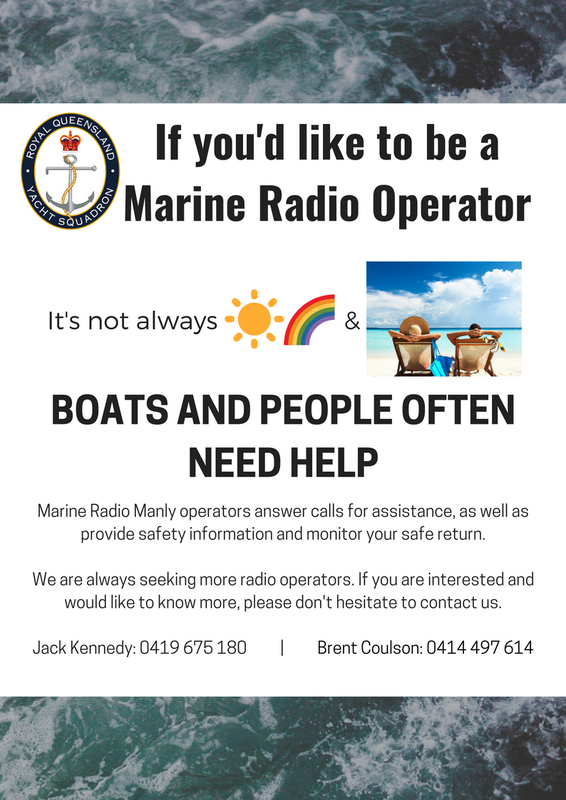 Marine Radio Moreton Bay offers coverage to the Moreton Bay area, inclusive of Southport to Sandy Straits. 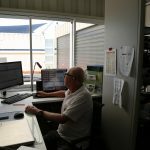 We currently have 20 operators servicing 15 shifts each week, and we are always seeking and encouraging Volunteers to join us from all over Brisbane and Southeast Queensland. 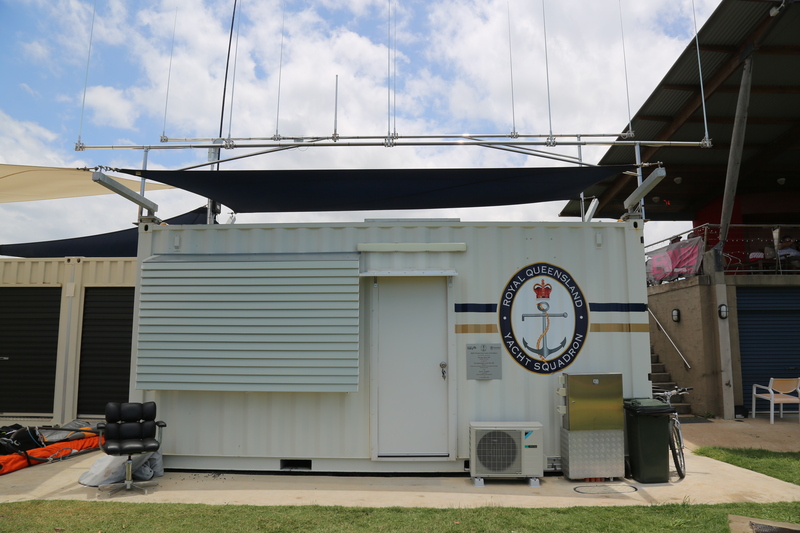 Further, at a time when some marine rescue services are reducing their hours of operation, we plan to expand our operation to a 24/7 marine radio station in the next 12 – 24 months. 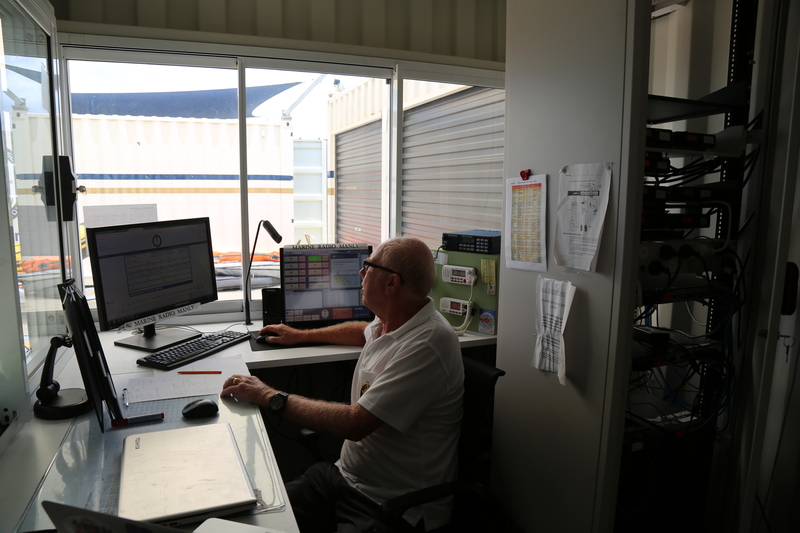 It is our primary objective to enhance MRMB’s marine radio safety service with improved facilities that allow a diversity of volunteers to participate – specifically, facilities which are disability enabled. 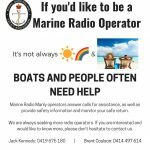 At present we take and make 7000 calls each year and conduct marine radio licence courses , 70 per annum and free Know Your Marine Radio Courses. Approximately 300 people have attended the courses over the past 2 years. We are ultimately committed to Marine Safety and Training. Marine Radio Moreton Bay operates for the benefit of the greater Moreton Bay region, providing marine radio safety services indiscriminate of club affiliation; our services benefit all competitive and recreational boaters in Moreton Bay and in turn the not-for-profit Clubs to which they are affiliated as well as other Moreton Bay regional Marine Safety Radio Services (such as Coast Guards and Volunteer Marine Radio groups) who will benefit from having additional safety support.